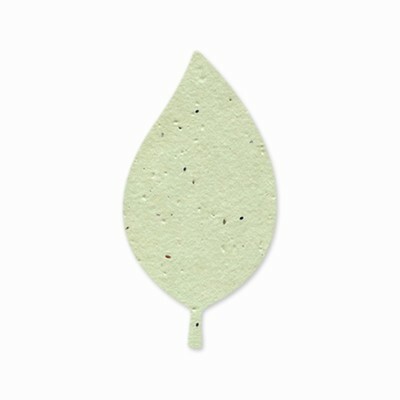 Choose any color from our handmade Grow-a-Note® plantable seed paper or our Chia & Herb plantable paper. Minimum Order of 10 shapes per color. Please call for special pricing above 150 pieces or for custom printing.